The Bitcoin price often sparks many different debates and opinions. To some, it is evident there will be big gains on the horizon. Others, such as Jordan Belfort, think the fun ride has come to an abrupt end. That is a very interesting stance from the Wolf of Wall Street, although it doesn’t make him right by definition. One has to commend individuals like Jordan Belfort for paying attention to cryptocurrency. Even though he made his money on Wall Street, Bitcoin is the new kid on the block. So far, the world’s leading cryptocurrency has seen its ups and downs. Not entirely surprising, considering all of the speculation and hype taking place in late 2017. Ever since the end of 2017, the Bitcoin price has been on the decline. This has not gone unnoticed, and Jordan Belfort feels this is the beginning of the end. In his opinion. Bitcoin is on the verge of collapse. With a “weak underpinning technology,” there doesn’t appear to be a bright future ahead. It is a very unusual comment by Belfort, although one many people will gladly accept. At the same time, these comments need to be taken in stride. Jordan Belfort made a lot of money from misleading other investors and even went to jail for doing so. It is possible he is doing the exact same with Bitcoin as of right now. Only time will show what the future holds for Bitcoin. Remember, this is one of the most resilient digital assets the world has ever come across. 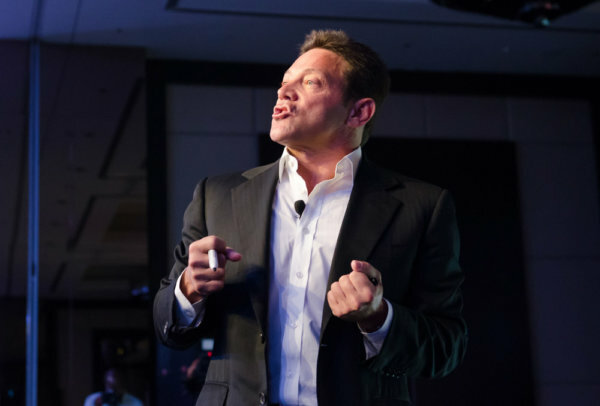 Similar to other “experts,” Jordan Belfort sees a lot of merit in blockchain technology. Rather strange, considering this technology powers Bitcoin as well. For that currency, Belfort deems it to be fundamentally flawed. It is possible to have one without the other, but not all blockchains are created equal either. There has been an ongoing hype surrounding blockchain technology. This trend began materializing years ago and is still present today. 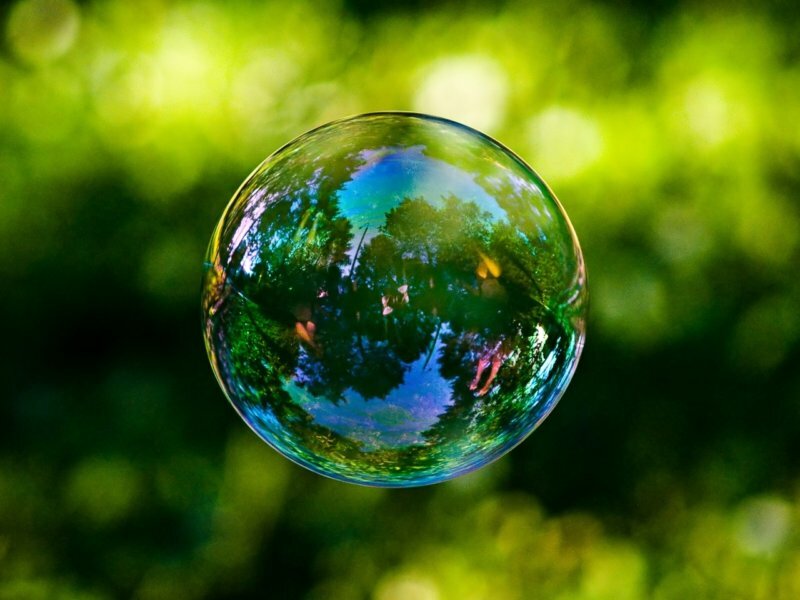 Some Bitcoin experts wonder if blockchain is the real bubble, rather than cryptocurrency itself. Comments such as the one by Jordan Belfort seem to confirm that is the case, although individual opinions may differ on this front. Despite the negative outlook, it seems unlikely Bitcoin will perish. It is facing another setback, granted, but that is nothing new either. Bearish cycles occur every one to two years and last for about a year. So far, 2018 is shaping up to be a very bearish year for Bitcoin and altcoins. That doesn’t mean people should take the advice of Jordan Belfort to heart and sell their holdings. Do you agree with Jordan Belfort, or do you think he is he pulling something? Let us know in the comments below.